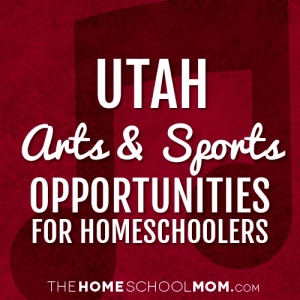 Our listing of Utah sports and arts opportunities for homeschoolers is ordered alphabetically by city, with arts resources in the first section and sports resources below. If you would like to submit a Utah arts or sports resource, you may do so using the red button above. Private and Group piano lessons. Late morning and early afternoon times available. Music Lessons from Let's Play Music. Classes in theory, ear training, vocal training, and piano. All accomplished through play! Offering daytime classes for children age 2-18. Visit us online at www.datutah.com or call (801) 278-0250 for class times and availability! Offering piano and music theory at in-home studio in Sugarhouse. 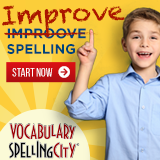 Lessons are $95/month, and are taught weekly. Currently accepting new students Monday through Friday, 12-6 pm. Private piano lessons online or in the instructor's home. Teacher has over 8 years of experience and a current studio of 33 students. Weekly piano and voice lessons. 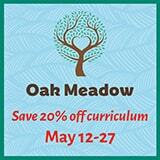 Homeschool students welcome, with time slots available during regular school hours as well as after school.